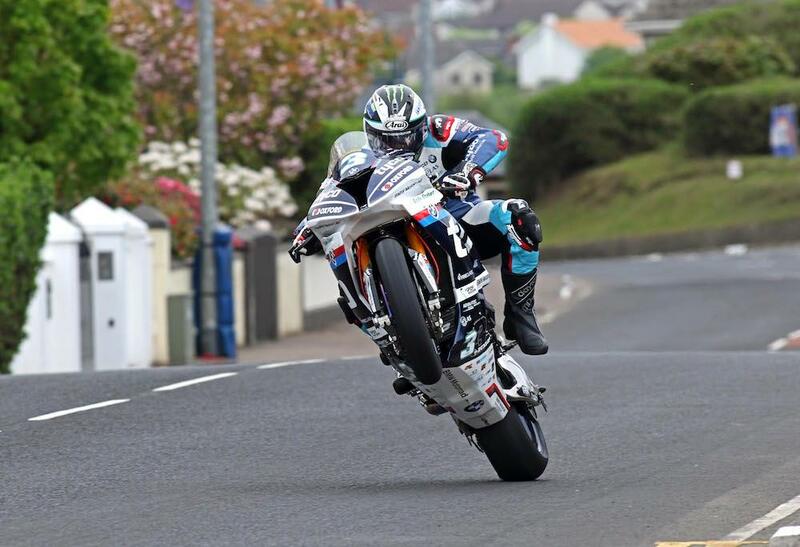 The 2018 Isle of Man TT kicks off this weekend with the newcomers, as always, setting off first down Glencrutchery road. After the weather threw several spanners in the work for practice week last year, a decent forecast for the week ahead will be welcome news for competitors and fans as the action gets underway. Find below the schedule for both practice and race week as it stands, although do note this is subject to change should there be any delays or turn in weather.